Documents in relation to accommodation or proof of sufficient means to cover the accommodation. Valid in Schengen countries with a coverage of at least 30,000 EUR for the entire duration of stay in the Schengen area. Processing time for a visa application is minimum 10 business days. NB! Estonian Honorary Consuls cannot not collect or examine visa applications, they may only provide only general information on visa requirements. It is not possible for the Embassy in New Delhi to accept applications through third persons or travel agents. For more information on visiting Schengen countries, visit the FAQ for the common information sheet for Schengen visa applicants in India. For consular queries not answered on this website, email consul.delhi@mfa.ee or call +91 11 4948 8650. 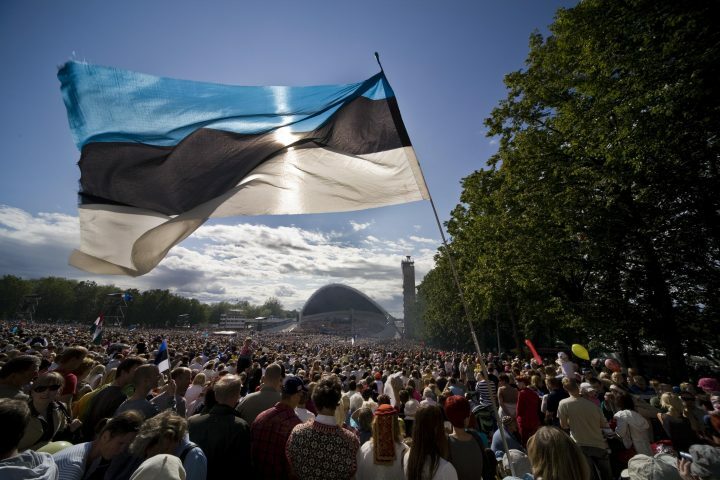 India first recognised Estonia on 22 September 1921, when Estonia was admitted into the League of Nations. India re-recognised the Republic of Estonia as a sovereign country after the collapse of the Soviet Union on 9 September 1991 and diplomatic relations were established on 2 December of the same year in Helsinki. The Indian ambassador to Estonia Ms. Vani Rao resides in Helsinki. The Embassy of the Republic of Estonia was opened in New Delhi in February 2013. The Estonian Ambassador to India is Mr. Riho Kruuv. The official representation of the Government of Estonia in India was established as the Embassy of Estonia in New Delhi in the Spring of 2013. Our Embassy building and Consular offices are located in Central Delhi, in the Chanakyapuri Diplomatic Enclave neighborhood. Opening hours of the Consular Section of the Estonian Embassy: Mondays, Wednesdays and Thursdays 14:00–17:00 (except bank holidays Estonian Embassy Holidays 2019). Please book an appointment on our registration site.